Every donation helps us sustain and expand our work to deliver lifesaving sanitation services to those who need it most. Honor your loved ones with beautiful gift cards from SOIL when you make a donation on our Gifts page. Would you like to dedicate your donation in honor of someone? Click the button below. After you complete your donation, please fill out the short form on the Thank You page if you’d like to notify your honoree. Monthly giving enables SOIL to be a constant and positive presence in the Haitian communities where we work. Learn more about monthly giving at SOIL and sign up for a monthly gift today at SOIL Cultivators. Make a gift of publicly-traded securities to SOIL and save income tax and capital gains tax, too. For instructions on how to make an outright gift of your publicly-traded securities, please contact our development team at donations@oursoil.org. SOIL accepts both domestic and international wire transfers. For more information or instructions to make an electronic transfer, please contact our development team at donations@oursoil.org. If you have a donor-advised fund with Fidelity Charitable, Schwab Charitable, or BNY Mellon you can use DAF Direct to automatically submit a recommendation to your advisor. You can use our Paypal donation form to give to SOIL. Making a legacy gift to SOIL is an easy way to ensure your support endures long into the future. Please contact our development team at donations@oursoil.org if you have questions or you would like support setting up your planned gift to SOIL. A matching gift from your employer may double or even triple your impact. Contact your company’s Human Resources office to see if your employer matches contributions to SOIL. For more information, please contact our development team at donations@oursoil.org. 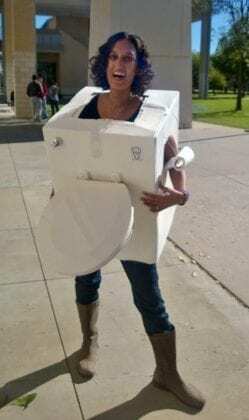 You don’t have to dress up as a toilet to fundraise for SOIL but it can help! Huge shout out to Dr. Salena Brody and the Collin College Social Justice Club for the creative use of costumes at their SOIL fundraiser! SOIL depends on donations, and we need your help reaching out to people who want to support positive, sustainable development in this beautiful country. Fundraise online – SOIL can help you set up a customized online fundraiser for you to share with friends and family. Please email us at donations@oursoil.org and we will get you set up with your very own online fundraiser page to share with all your contacts! Fundraise at an event- SOIL supporters around the world have used special events like piano recitals, bike rides, and samba sessions to raise money for SOIL. 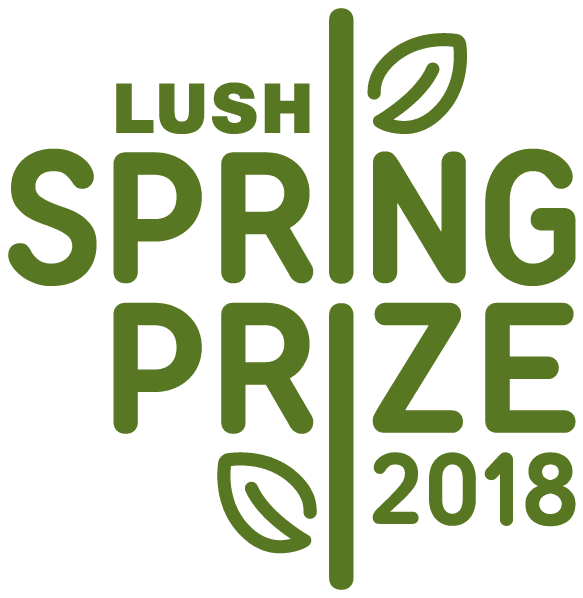 Check out these past SOIL fundraisers to get inspired, and send us an email at donations@oursoil.org to get support for your own fundraiser. We look forward to hearing from you!